Vendor Managed Inventory (VMI) also known as Pay Per Use programs are very popular with customers. Customers don’t have to tie up capital in inventory that are in less demand yet important to their business. This popularity is why we are seeing growth in these programs. For the businesses providing these solutions the barrier to entry is low. After all, in a vendor managed inventory scenario, you provide a cabinet with your products into the customer site and bill them when they use it. Simple! How do you know what they took? How do you know when to bill? How do you know when to restock? If the answer points to people and manual process you could be in for a big surprise. Why deal with all the inherent problems associated with the honor system, manual counting or use of bar codes? RFID provides a fully-automated way to manage your VMI programs. 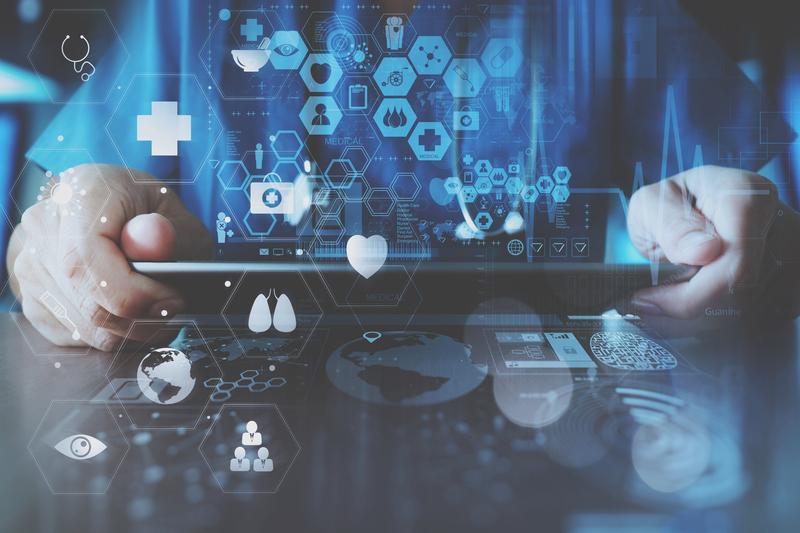 With access control, automated billing, restock reporting and even temperature control monitoring if required you have the complete solution and peace of mind that your program is providing the best results for you and your customer. Intended to be placed on-site at your clients’ location, the IntelliGuard® Vendor Managed Inventory System offers RFID-enabled Controlled Temperature Cabinets that automatically update inventory each time your product is removed, and the door is closed. You monitor inventory levels from a web-based portal to determine minute-by-minute product usage, detect shortages against PAR and receive forward notifications of soon-to-expire inventory. With the IntelliGuard® Vendor Managed Inventory System, you can confidently monitor remote inventory and track products as they are used – with no manual counting or other on-site inventory reconciliation. The customers’ staff simply maintains their current workflow - open the door, remove what’s needed, close the door. 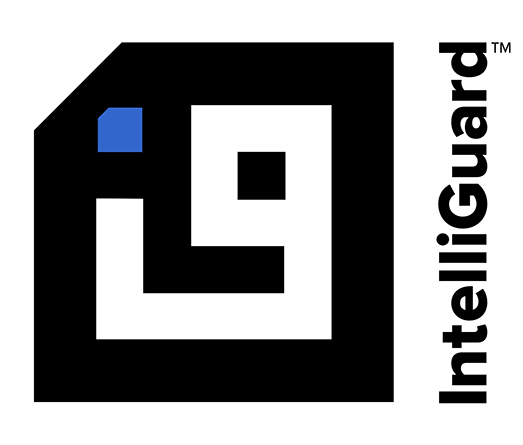 The IntelliGuard® Vendor Managed Inventory System is equipped with an embedded RFID reader that scans for RFID tags and updates inventory automatically, every time the unit door is opened and closed. Detailed reporting provides data across your client base as well as visibility into each specific facility or cabinet including product stock levels and reorder requirements, expiry information, and tracking of in transit inventory. Learn more about how we help manufacturers and distributors optimize and manage consignment programs. IntelliGuard® Vendor Managed Inventory System Controlled Temperature Cabinets are available with pre-set temperature setting for Cold (2° - 8°C) or Controlled Room Temperature (20° - 25°C) storage. A variety of cabinet sizes are available to fit your space and storage needs. Inventory is updated automatically each time the cabinet door is closed, and real-time visibility is provided at each facility and cabinet across your distributed client base. In addition, access to specific product usage levels by customer allows you to eliminate carrying costs and invoice as products are used.